There has been another one. Another shooting. Another event where there was loss of life– 13 lives, to be exact. The flags waving all around me seem stuck at half-mast, barely ever being raised past that anymore. It can be hard to not let your heart be hardened by it all. People outside of Borderline Bar and Grill after the Mass Shooting in the bar on the night of October 7th, 2018. I am young. 22, in fact. And as I hear about the lives that were lost in that Thousand Oak’s bar, I can’t help but think of my friends. My classmates. My family members. I now go to school with the memory of these shootings rattling around in my brain. Suspicious people are seen with a mixture of fear and disdain. I don’t feel safe at my college, my supermarket, or my church anymore. Look, I don’t want to politicize this post. No matter where you land on the political spectrum, we all have seemingly great ideas for how to stop this madness. But yet, it goes on. Evil does not take a day off. The past two shootings in the US—happening approximately a week apart—have shown us that. “Also I heard the voice of the Lord, saying, Whom shall I send, and who will go for us? Are we, in the face of evil, asking the Lord to send us on mission? 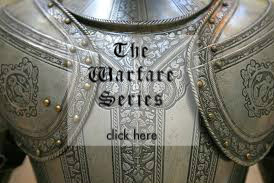 Mission to bring others to Christ, to be a Peacemaker, and to love our enemies? 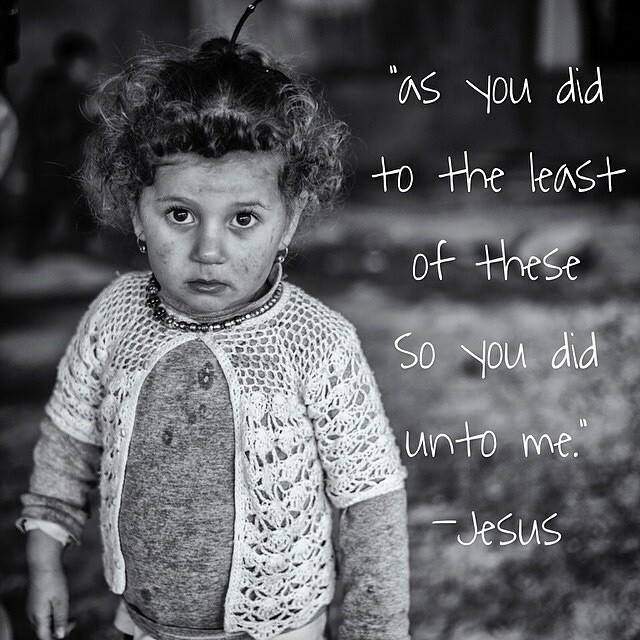 This is what Christ, in these last days, is asking us to do. These days, there is much rational reasoning for fear… but we have not been given a spirit of fear. We, as believers in and followers of Jesus Christ, have been given a spirit of Love, Power, and a Sound Mind (2 Timothy 1:7). Things this world desperately needs. I will not let the darkness rip away more from me— will you? In such a chaotic, dark time, let’s step out in faith, not step back in fear. This post is dedicated to the 12 lives that were lost in the Thousand Oaks bar shooting. May Jesus comfort and strengthen everyone affected. In Christ, those who are suffering find their comfort. Learn more about this Amazing, Comforting, Loving God, here. The people involved in the Thousand Oaks bar shooting. Those affected by the Jewish synagogue shooting in Pittsburgh. 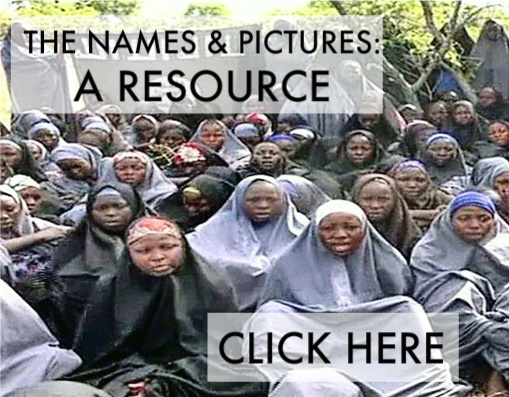 The Chibok girls; that they would come to and know Jesus, even in their captivity. The current state of our world… and the many shootings happening all across the globe. This entry was posted in Observations & Insights, Praise Reports, Prayer Updates, Tributes and tagged Christianity, faith, Jesus Christ, Prayer, Thousand Oaks shooting. Bookmark the permalink.